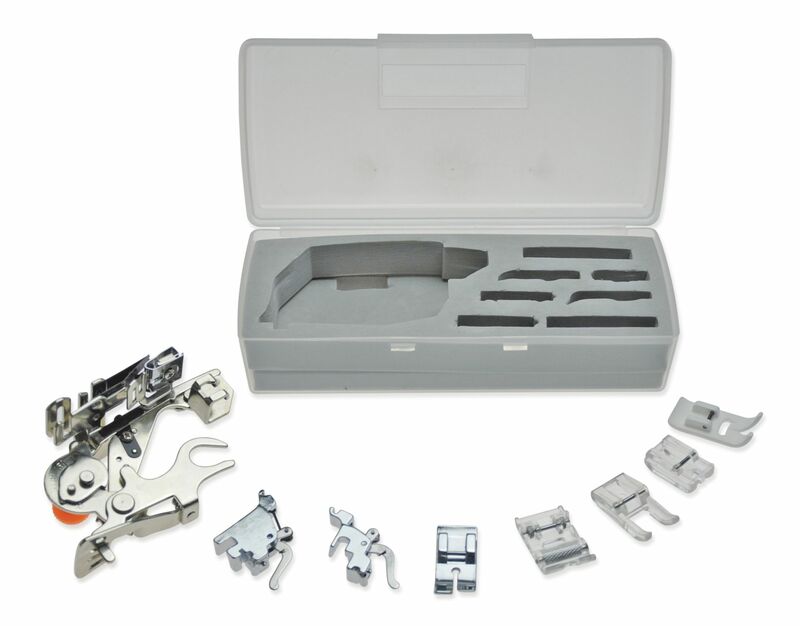 8-Feet Presser Feet Kit The most useful presser feet combination for different functions and purposes. To meet your demand and expectations, we provide presser feet from 6 to 15 feet, 5 to 7mm. 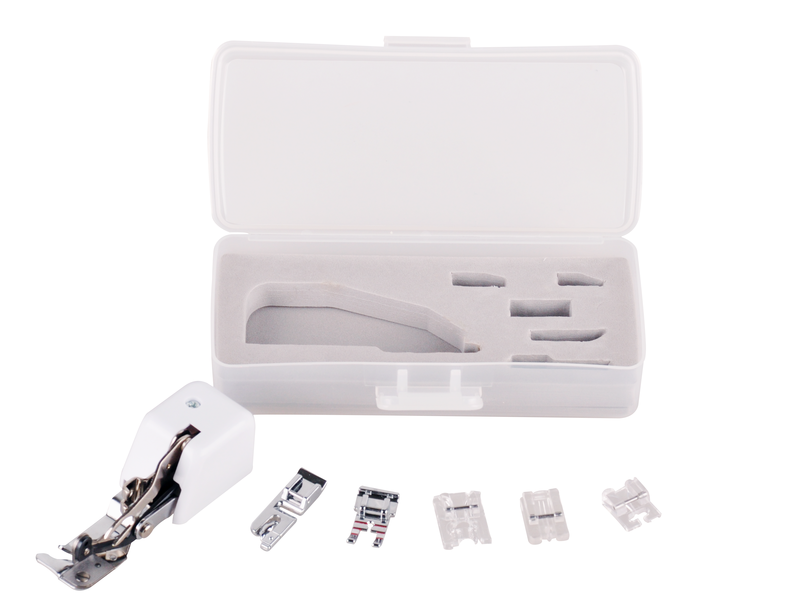 15-Feet Presser Feet Kit The most useful presser feet combination for different functions and purposes. To meet your demand and expectations, we provide presser feet from 6 to 15 feet, 5 to 7mm. 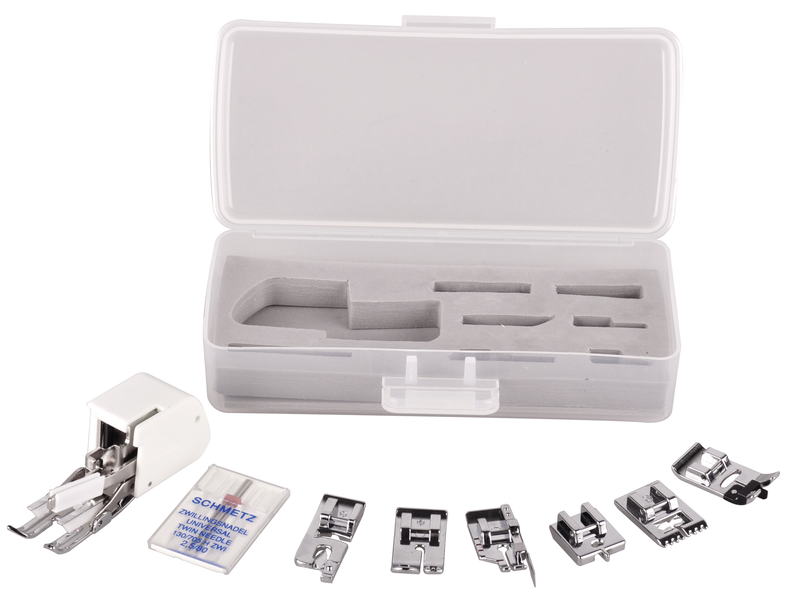 6 Presser Feet Kit (5mm) The most useful presser feet combination for different functions and purposes. To meet your demand and expectations, we provide presser feet from 6 to 15 feet, 5 to 7mm. 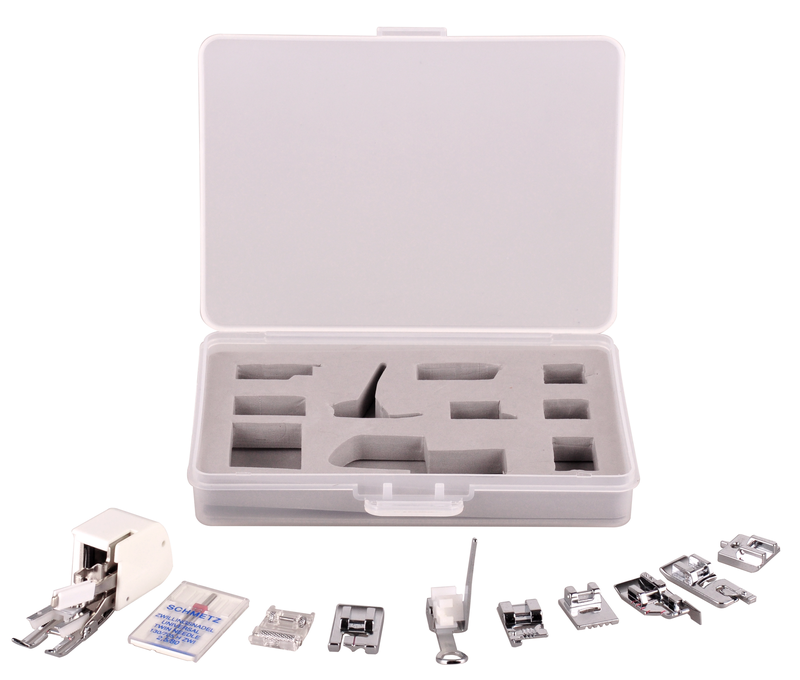 7 Presser Feet Kit (5mm) The most useful presser feet combination for different functions and purposes. To meet your demand and expectations, we provide presser feet from 6 to 15 feet, 5 to 7mm. 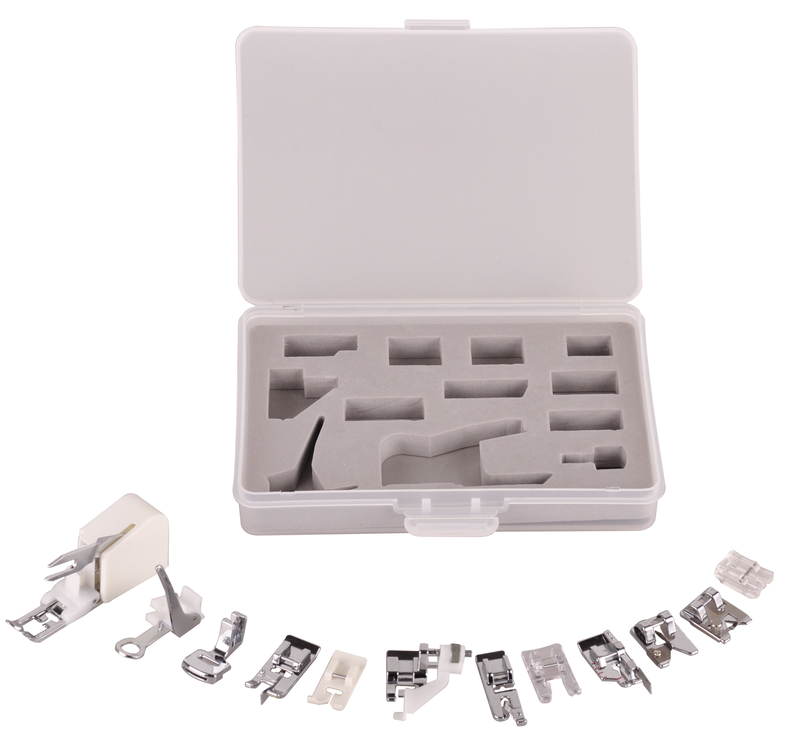 12 Presser Feet Kit (5mm) The most useful presser feet combination for different functions and purposes. To meet your demand and expectations, we provide presser feet from 6 to 15 feet, 5 to 7mm. 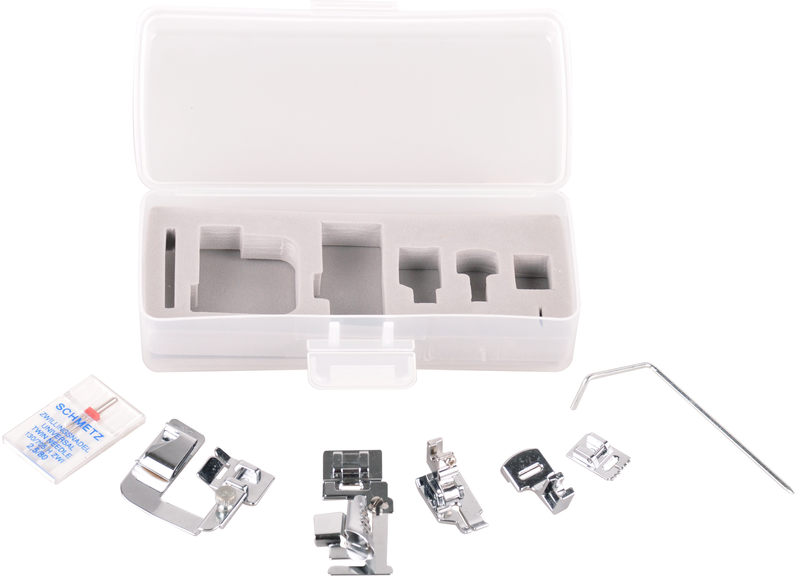 8 Presser Feet Kit (7mm) The most useful presser feet combination for different functions and purposes. To meet your demand and expectations, we provide presser feet from 6 to 15 feet, 5 to 7mm. 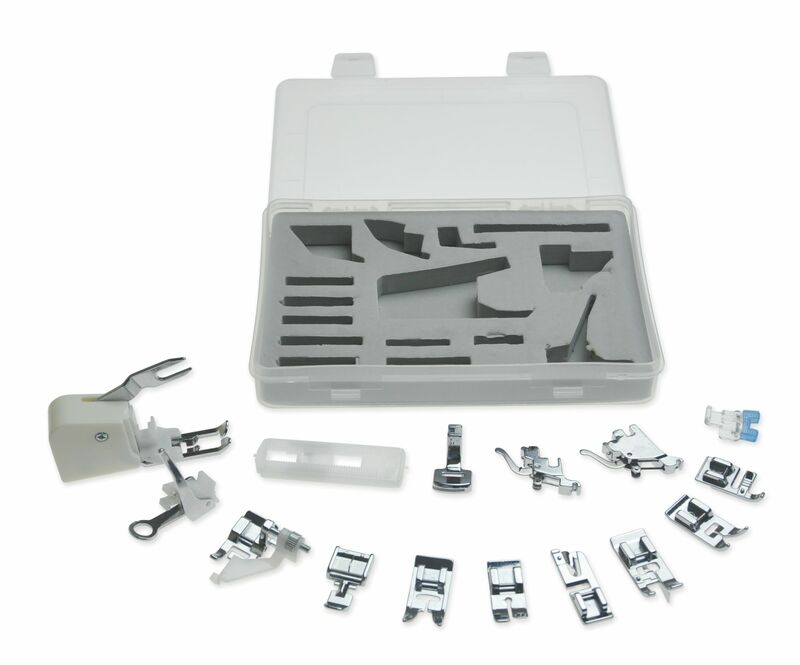 10 Presser Feet Kit (7mm) The most useful presser feet combination for different functions and purposes. To meet your demand and expectations, we provide presser feet from 6 to 15 feet, 5 to 7mm.